No matter what department store or luxury retailer you shop with, the bulk-made fashions they sell simply cannot compare to the luxe fashions offered from tailor-made clothing. Hand-stitched, custom-made garments perfectly fit every inch of your body, instantly creating a more sharp-dressed man that gains impressions from the likes of his audience. Learn five of the biggest reasons every man needs a few tailor-made clothing items readily available in his wardrobe. Clothes custom-made to fit your body shape and size fit you in all those places that the bulk-created shirt doesn’t, like at the bottom of the leg, at the neck and the arms, though these two areas are only the start of many places that shirts and pants are tailored. The result is a more flattering look that creates professionalism and demeanor in every step. The rich and elite tailor their clothing. Movies and songs oftentimes include reference to such clothing. As such, tailored clothing is oftentimes associated with an affluent lifestyle. 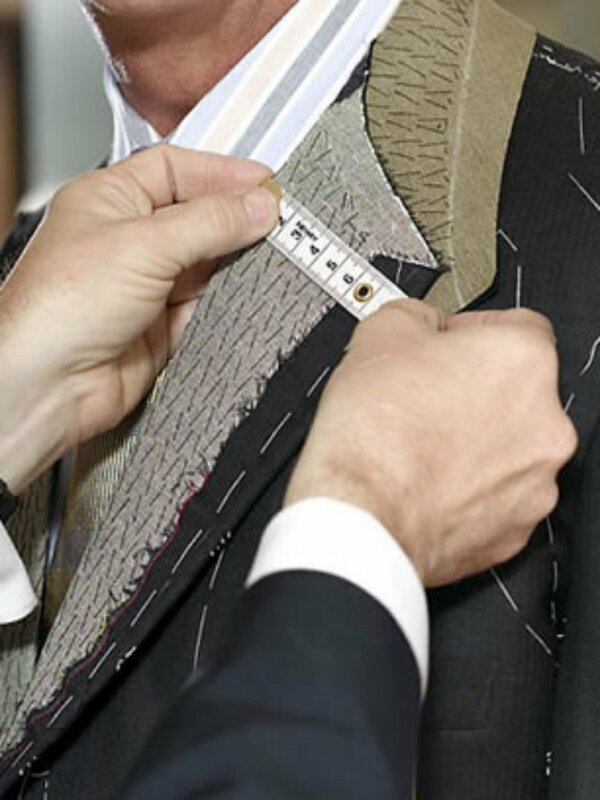 As you go about your day in custom-tailored clothing, you’ll experience an enhanced level of confidence and feel like one of those affluent names that you’ve followed for so long. It is easy to increase confidence when you look your best and there is no way around that task when you’ve hired a tailor to customize your clothing. Do you want other people to remember your name? Do you want instant attraction when you walk into a room? It isn’t hard to set good impressions on everyone, everywhere you go when you’re strikingly handsome in your custom-tailored clothing. You might even find that you strike up a few conversations about your impressive style during the day. Perhaps you may even inspire someone else to dress to impress! 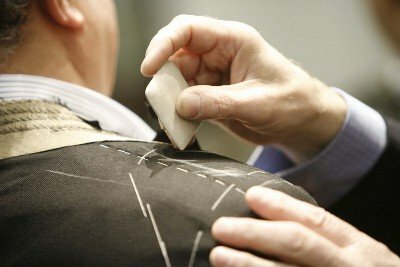 Some people say that finding a tailor is a hassle, but smart people agree that it is more frustrating to shop at 15 different stores to find one shirt that fits you the way that it should. Choosing to hire a tailor to fit your clothing reduces the time you’ll spend going from one store to the next to find the right piece of clothing. Plus, the clothing looks better on you than it would’ve before. Clothing is expensive. You want the items that you own to last for as long as possible. Sadly, many companies (even the big names) use low-quality materials that succumb to the washing machine and dryer far sooner than you’d hoped, leaving the task of buying new up to you. The materials selected to make custom made clothing is of higher quality than you’ll find elsewhere. These materials look good for much longer period of time, aren’t as easily damaged, and certainly adhere to a higher standard in terms of look and impression. Tailor-made clothing can help a man of any age look and feel his best. This inexpensive service is one that every man should utilize, whether for a closet-full of business suits or a few special occasion outfits. The benefits listed above are only a handful of the many that every man enjoys when he finds a tailor! Are Contact Lenses The Best Option For You?